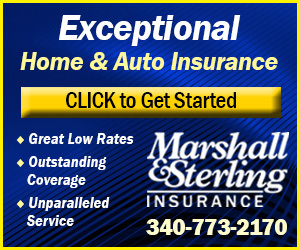 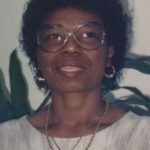 Mary Laurencia Estephane of Estate St. George died April 8. 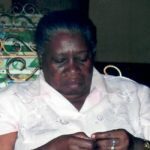 Beryl R. Tomlinson-Santos of Christiansted, St. Croix, U.S. Virgin Islands, died on Friday, March 29. 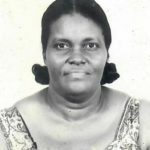 Angelina Joseph died on March 31. 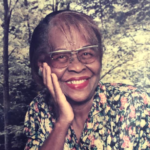 Alma T. Henry died March 30.